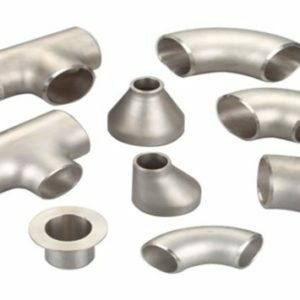 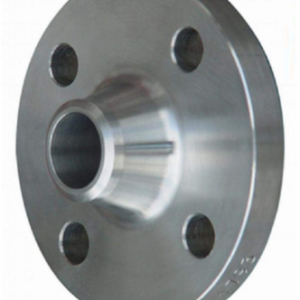 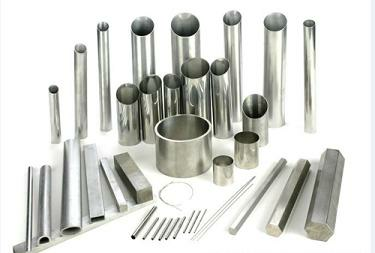 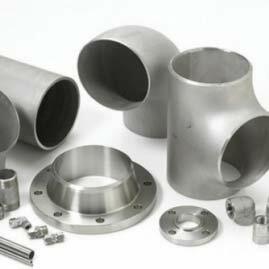 The Largest Stainless Steel Pipe Suppliers, Fittings, Flanges Supplier Manufacturers Stockholder. 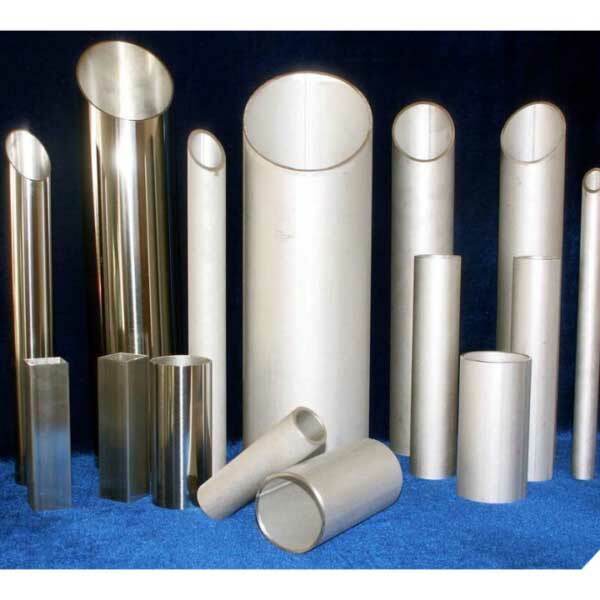 SUPER DUPLEX S32760 STAINLESS STEEL PIPE SUPPLIERS ,MANUFACTURERS, STAINLESS STEEL STORE, WE CAN MANUFACTURING SEAMLESS AND WELDED ,OD:6-2000MM THICKNESS:0.5-60MM.PLS SEND UR REQUEST TO US FOR MORE DETAILS, GET AMAZING PRICE AND GOOD QUALITY SUPER DUPLEX UNS S32760 STAINLESS STEEL PIPE, PLS DON’T HESITATE!WE HAVE A LARGE QTY OF SUPER DUPLEX UNS S32760 STAINLESS STEEL PIPES STOCK IN CHINA TO SUPPORT UR URGENT PROJECT. 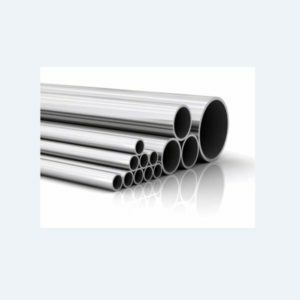 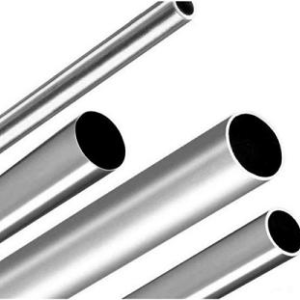 duplex S32760 stainless steel pipe (F55,1.4501) is a high alloy super duplex stainless steel, mainly used in a variety of strong corrosive environment. 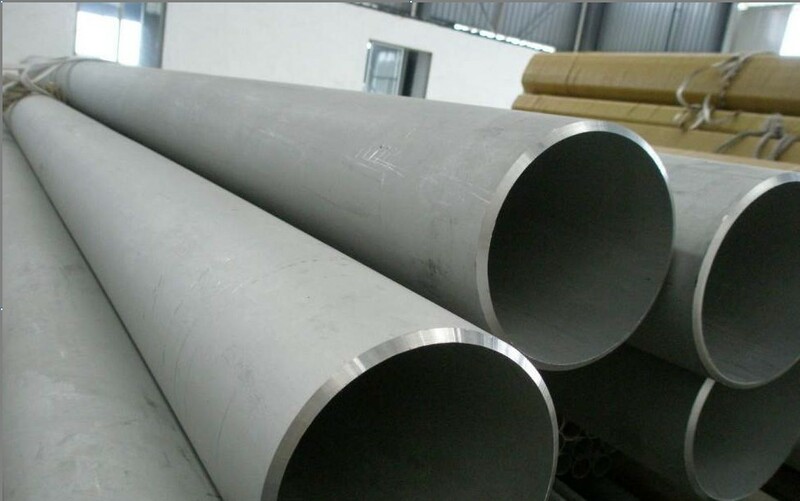 duplex S32760 stainless steel pipe steel strength and corrosion resistance is strong, mainly for chemical processing, petrochemical and submarine equipment. 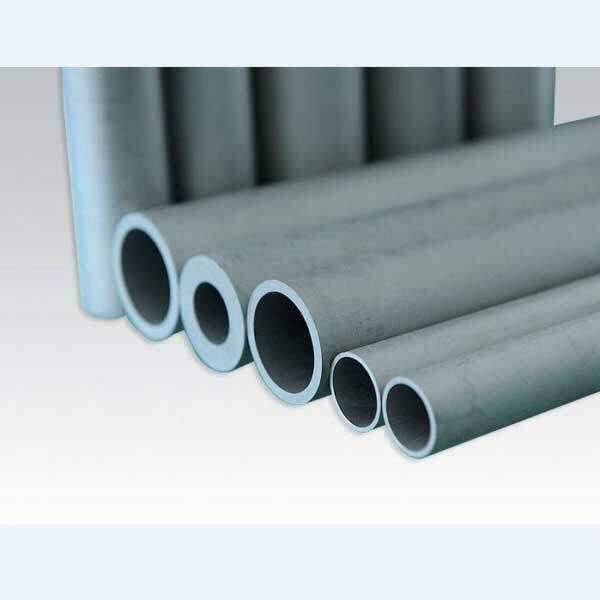 It has strong resistance to chloride corrosion, high thermal conductivity and low coefficient of thermal expansion. 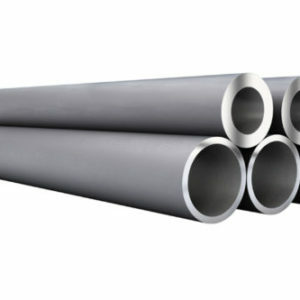 Higher chromium, molybdenum and nitrogen levels make it highly resistant to erosion, crevice corrosion and other corrosion. 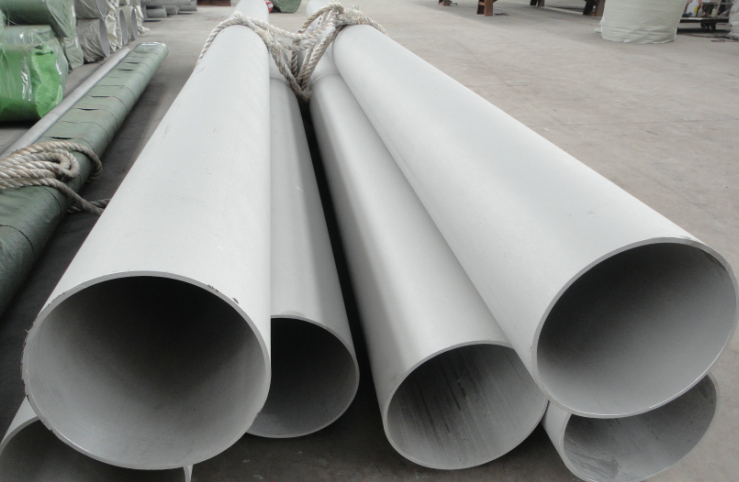 S32760 dual-phase steel excellent overall performance is better than the general dual-phase steel, such as 2205, S31803 and so on. 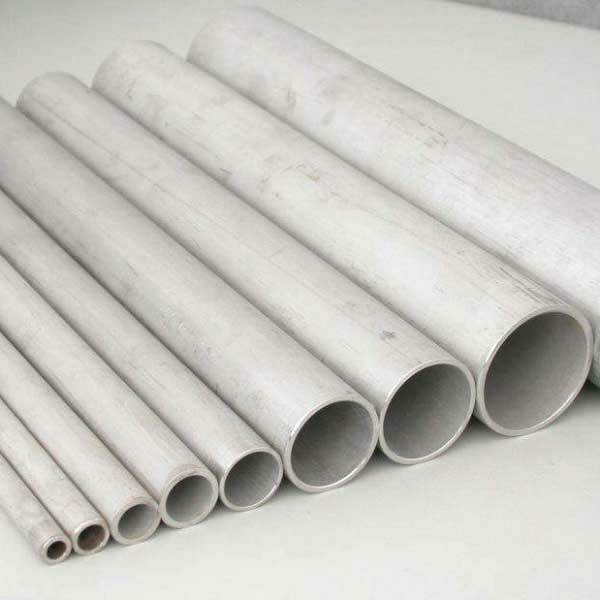 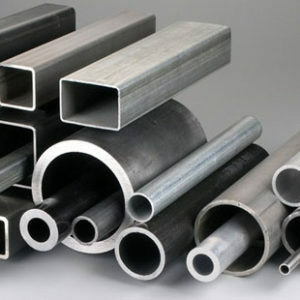 S32760 also resistant to alkali corrosion, but duplex S32760 stainless steel pipe is not suitable for long-term working temperature 300 ° C or more, because the above-mentioned temperature, the toughness of the material will be significantly decreased. 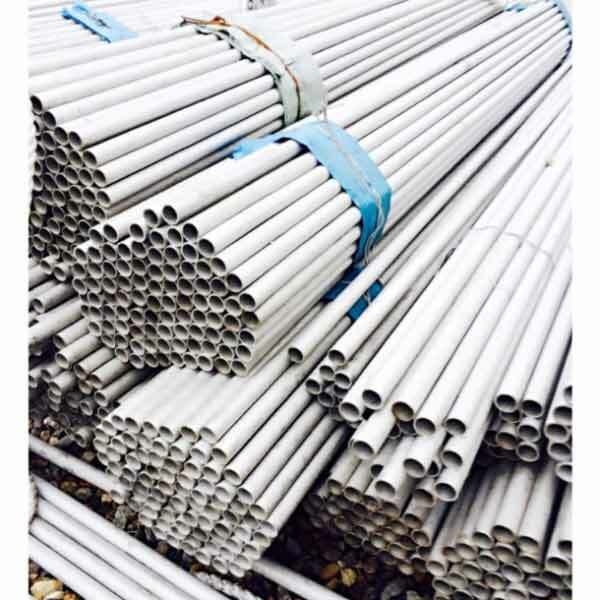 6, S32760 (F55,1.4501) duplex s32760 stainless steel pipe excellent mechanical properties and good solderability. 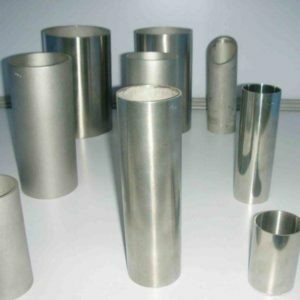 S32760 (F55,1.4501) Duplex stainless steel Main applications: neutral chloride environment, oil refining industry, petrochemical and chemical industry, chemical industry pipeline, oil and gas industry, pulp and paper industry, fertilizer industry, urea industry, Industrial and marine environment, energy and environmental protection industry, light industry and food industry, food and pharmaceutical industry equipment, high strength structural parts, submarine pipeline, smoke machine desulfurization, osmotic desalination equipment, sulfuric acid plant, marine engineering fasteners. 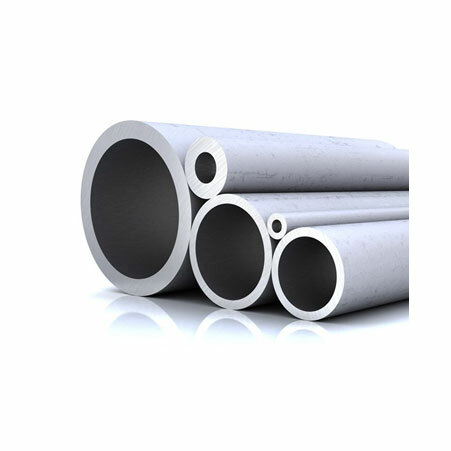 1, Variety Category: Kcm Special Steel Co.,Ltd can produce a variety of S32760 seamless tube, S32760 steel, S32760 round steel, S32760 forgings, S32760 flange, S32760 ring, S32760 pipe, S32760 steel, S32760 wire and S32760 supporting welding consumables. 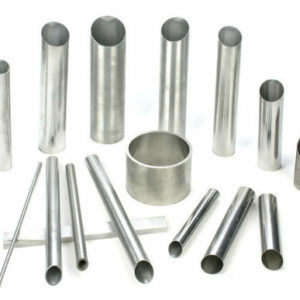 2, the delivery status: seamless: solid solution + acid white, length can be ruled; plate: solid solution, pickling, trimming; pipe: solid solution acid + RT% testing, forgings: Bar material for the rolling state, the surface polished or car light; strip by cold rolling, solid solution soft state, to the skin oxide delivery; wire to wash the acid dish or straight strip, solid solution straight grinding Light state delivery. 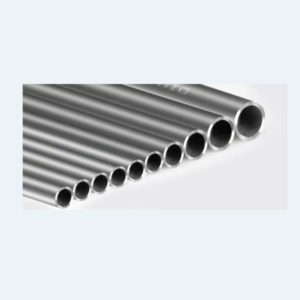 SUPER DUPLEX S32760 STAINLESS STEEL PIPE SUPPLIERS,MANUFACTURERS, CONTACT US TO GET THE LOW PRICE AND GOOD QUALITY SUPER DUPLEX S32760 STAINLESS STEEL PIPE.